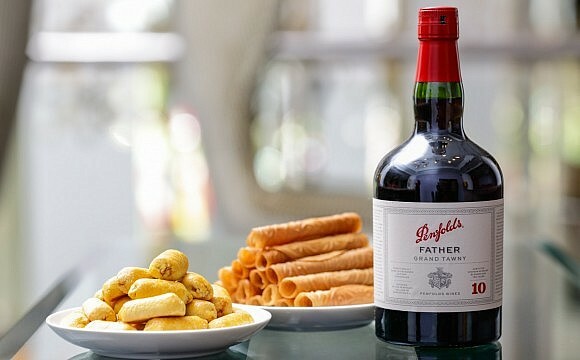 Every family gathering has its own rituals and special dishes during Chinese New Year, and none more so than the owning family of The St Regis Kuala Lumpur. 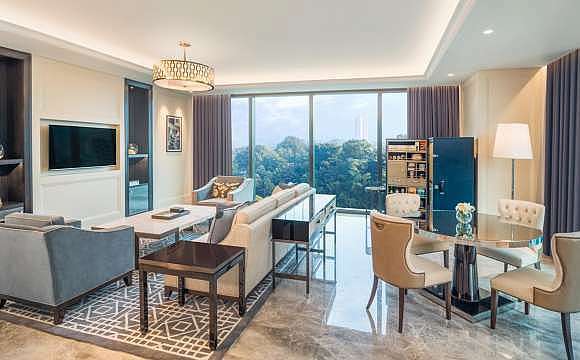 The positive memories created by Tan Sri Chua Ma Yu and Puan Sri Sharon Chua for their children are now reflected in this year’s Chinese New Year celebrations at the hotel, which will run from 5 to 19 February. 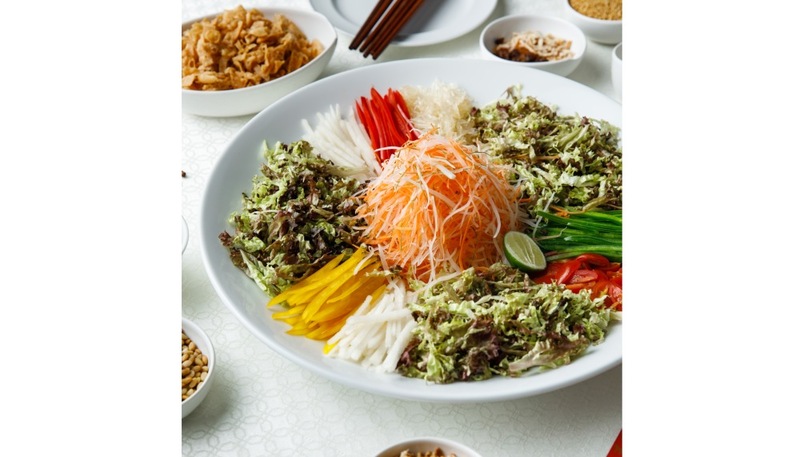 Puan Sri Chua’s signature Prosperity Yee Sang (from RM208 onwards) places emphasis on health as much as wealth with its base of sliced fresh fruits and vegetables, onto which salmon and jellyfish or abalone and soft-shell crab can be added. 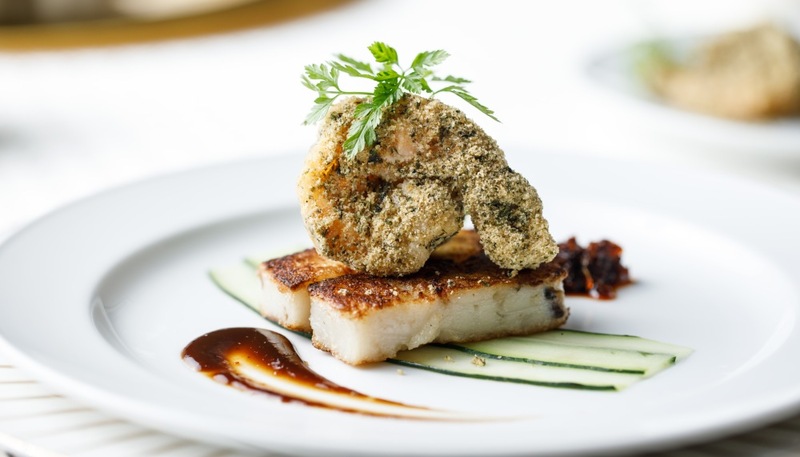 The Chua family’s treasured recipes, passed down from generation to generation, also feature prominently in The St Regis Kuala Lumpur’s Chinese New Year set menu (from RM298 per person and upwards), with no expense spared on the finest ingredients. 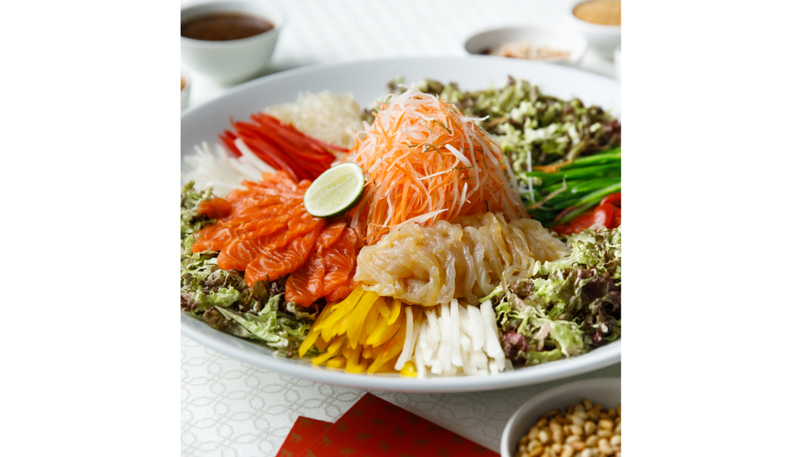 Salmon and Jelly Fish Yee Sang. 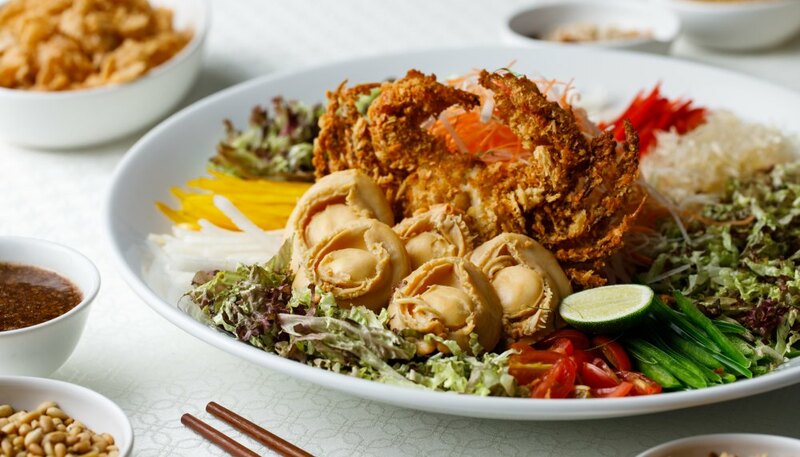 Abalone and Crispy Soft Shell Crab Yee Sang. 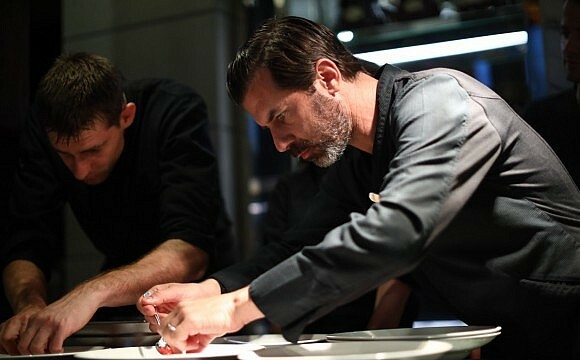 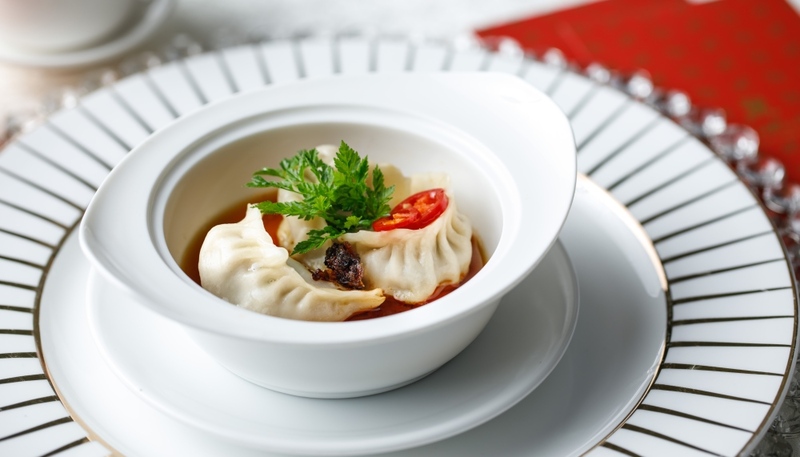 Created in collaboration with Chef De Cuisine Cheong Boon Fei, you’ll find nourishing and restorative dishes such as double-boiled abalone soup with black garlic, chicken, and mushroom, and handmade vegetarian Jiao Zhi dumplings with ginger vinegar. 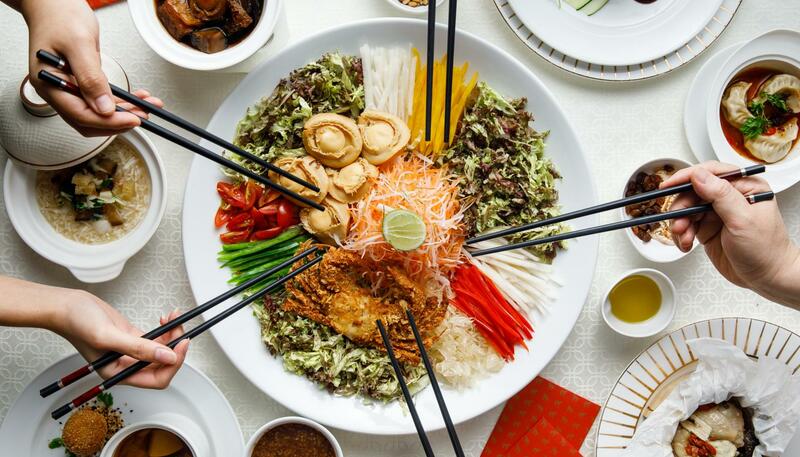 With a choice of yee sang and seven thoughtfully constructed courses to work your way through, it’s a menu that promises longevity, prosperity, and abundance to all. 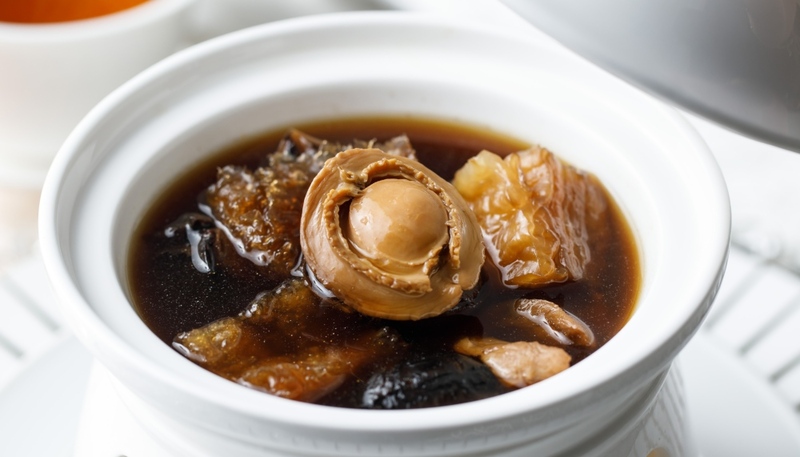 Double-boiled Abalone Soup with Black Garlic Chicken and mushroom. 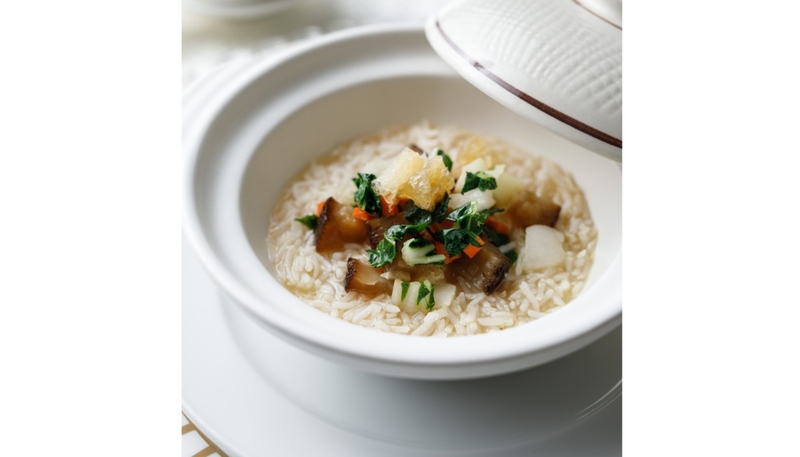 White Peppercorn Seafood Soup with vegetables and rice. 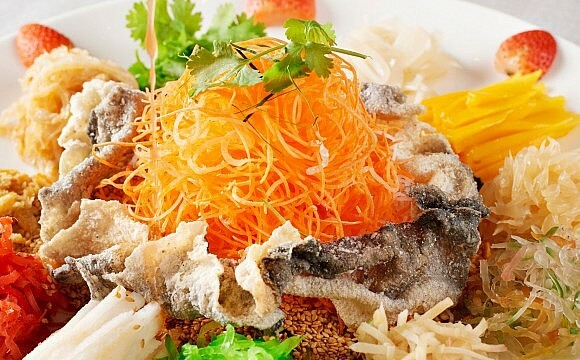 Stir-fried Prawn with Golden Seaweed served on Pan-seared Dried Shrimp Radish Cake. 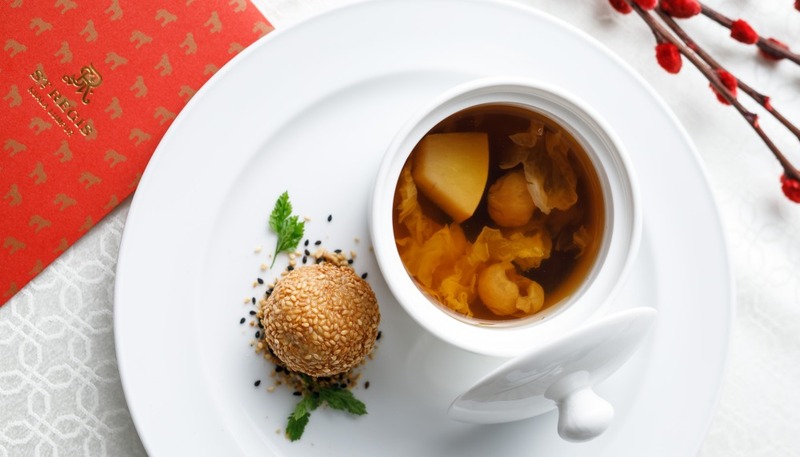 Chilled Crystal Pear Soup with Peach Gum and Black Dates, served with Deep-fried Nin Gou and Sesame Glutinous Rice Ball.